Are you looking for a new business opportunity or to obtain a new and comfortable lifestyle? This is a unique opportunity. It may not be here tomorrow, so seize the day!!!! 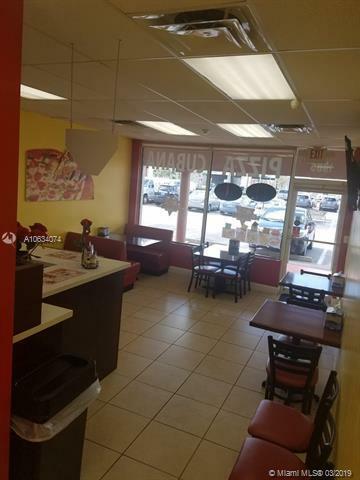 Known pizza shop for sale at the discounted price of ONLY 95K in cash. It has unlimited potential and is in an EXTREMELY GOOD LOCATION!! 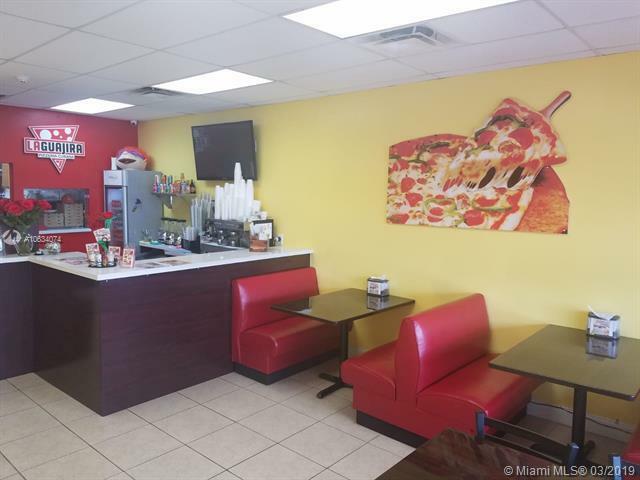 It includes active license for restaurant with a capacity for 30 people. Brand new appliances and equipment. Fridge, Freezer and Extractor hood. A one in a lifetime opportunity! Dont let it slip by. Listing courtesy of Reaction Realty Group, Inc..